MallorcaCCTV provide and install digital and analogue surveillance systems (CCTV) for your home and business. Using the latest technologies you are able to monitor your cameras in real-time from anywhere in the world via your phone, tablet or PC. 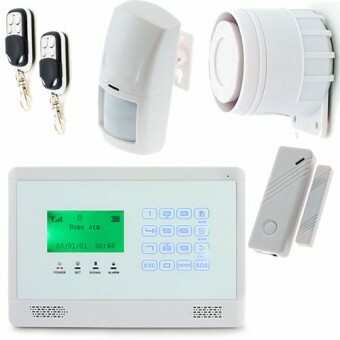 We supply and fit Wireless alarm systems for the home and office. These systems support remote alerts, monitoring and activation/deactivation from your mobile phone or landline. TailorMade Property Management is our sister company and have been looking after properties in Mallorca since 1999. We work closely with Mallorca IT in all aspects of computers, electronics and home automation. We are a team of professionals from various industries that have pooled our knowledge and resources in order to offer a complete monitoring and security installation service. With our extensive knowledge in computing, networking, electronics and property management we can offer solutions that fit our clients need, not generic packages or kits. We know, through years of experience, that one size does not fit all and that every home or business has unique requirements. "We returned one night to find someone had been in our property, we called MallorcaCCTV and within 4 days we had a camera in place to watch the area where they gained access to our property"
"We like to keep an eye on our property as we are not there very often....We can see if the cleaner/gardener etc have done the hours we pay for!... " 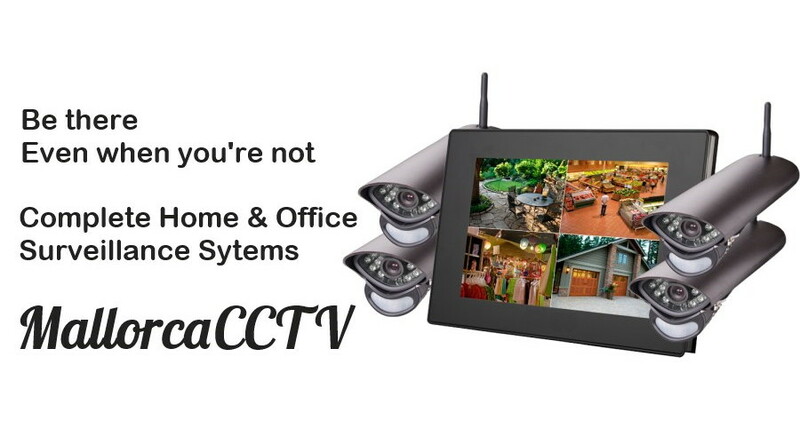 CCTV and Video Surveillance are excellent ways to monitor your property remotely. 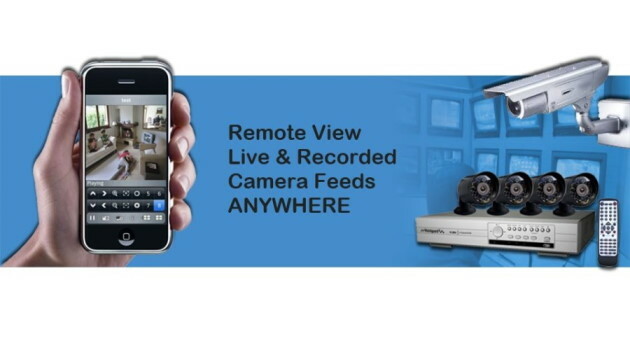 You can view the camera footage in real-time from anywhere in the world using a laptop/pc, smart phone or tablet. 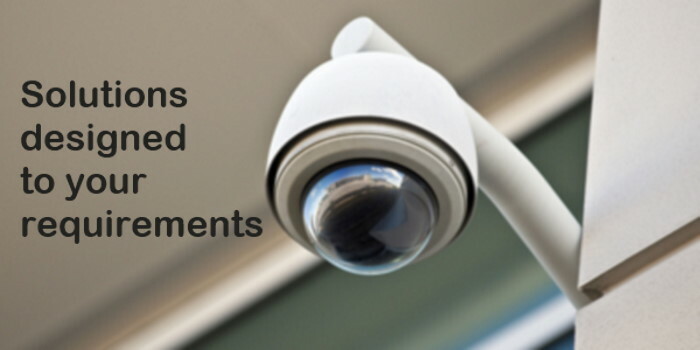 With the addition of a video recording device (NVR/DVR) these camera systems can also help in the security of your property and can aid law enforcement organisations in the event of a break-in. The presence of security cameras, both analogue and digital (IP cameras) have also been proven to be a deterrent to burglars. 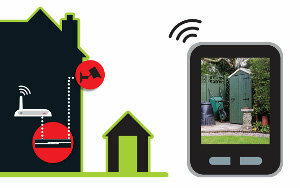 Paired with an alarm system the use of cameras can greatly reduce the risk of your premises being targeted by thieves.